Nine months after the B.C. government raised the foreign-buyer tax on Metro Vancouver homes to 20% of the property’s values, searches by potential buyers in China have surged. 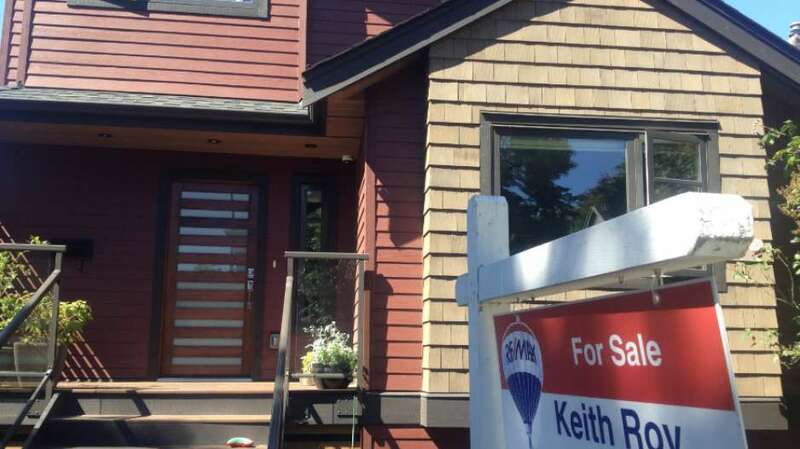 But the founder of the Vancouver chapter of the Asian Real Estate Association of America, who recently returned from addressing a Beijing real estate conference, advised home sellers to damper there enthusiasm. “As much as we don’t like to think so, Canada is not as important to China’s buyers as other places, especially the United States,” said Tina Mak, an agent with Coldwell Banker Westburn Realty in Vancouver. Mak contends that searches are up for virtually every country as worried Chinese investors attempt to get money out of the country. “Canada was barely mentioned at the Beijing real estate conference,” she noted. However, the number of inquiries on Metro Vancouver real estate between July and September exceeded even the height reached in 2017’s first quarter, the international property website reported in response to an inquiry by Glacier Media. In raw numbers, searches rose from approximately 350 in the second-quarter to nearly 800 in the third quarter. B.C. introduced the foreign-buyer tax, at 15%, in August of 2016 and then raised it to 20% in the provincial budget this February. “We have seen an increase in inquiries from China buyers recently,” said agent Michael Hu of Re/Max Westcoast in Richmond, the city that led the province in foreign-home buyers prior to the introduction of the foreign-home buyer tax. Richmond was still among the top destinations for foreigners buying property in the first half of 2018, but they accounted for just 2% of residential transactions, according to the Ministry of Finance. The inquiry data shows that Chinese demand plummeted during the first half of the year. This matches the official data showing that foreign buying in Greater Vancouver was down to just 1% of activity in the first half of 2017. In the second quarter, Chinese buyer demand actually hit its lowest level since early 2015. It’s like a sinkhole opened up and swallowed all the buyers. That was the result of several quarters of plunging demand. A dramatic increase in inquiries turned this around in the third quarter, with searches up 130.8% from the trough seen in Q2, and up 30.4% over the third quarter of 2017. Vancouver real estate agents say a drop in home prices this year is making real estate more of a bargain for China-based investors. Vancouver still offers Chinese the prospect of homes or apartments at a relatively low price compared to similar property in China. The price per square metre for an apartment in downtown Vancouver is 37% lower than in Shanghai, according to Numbeo. In China right now there’s a great deal of insecurity about the real estate and economic outlook. Most middle-class and upper-middle-class Chinese owe much of their financial security to their homes and investment properties in China, which have appreciated massively over the past two decades. But determined government policy seems to be bringing an end to price appreciation and could even cause prices to fall for the first time. In addition, political changes, the trade war, and the falling currency combine to make Chinese very nervous about their personal finances. Canada remains the fourth most popular country in the world for Chinese buyers. In global terms, B.C.’s 20% foreign-home buyer tax is not that high a barrier compared to other countries. This year New Zealand stopped all foreigners from buying real estate after strong demand, primarily from China, drove property prices skyward. Australia has banned the country’s four major banks from lending to foreign property buyers who do not earn income in Australia.